If you are looking for the best hookah lounge in Alexandria, you have found it! At Maggio’s you can sit back, relax, and enjoy our unique hookah flavor combinations! 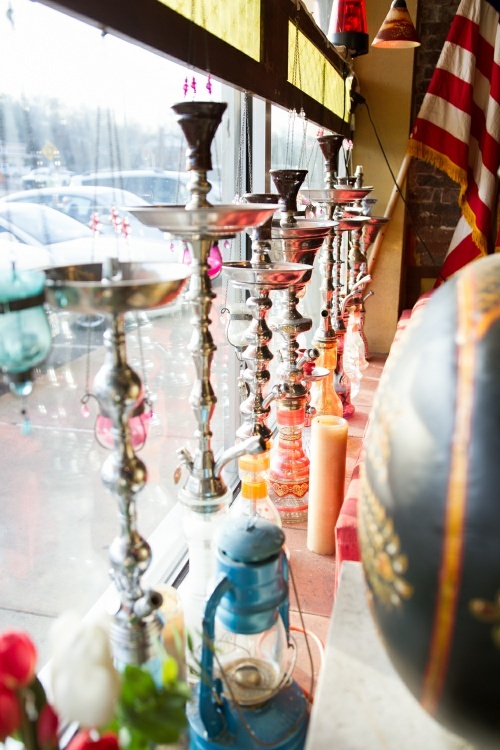 Take a break from the busyness of everyday life, and enjoy the time-honored tradition of hookah. You can mix any two flavor for no additional charge.